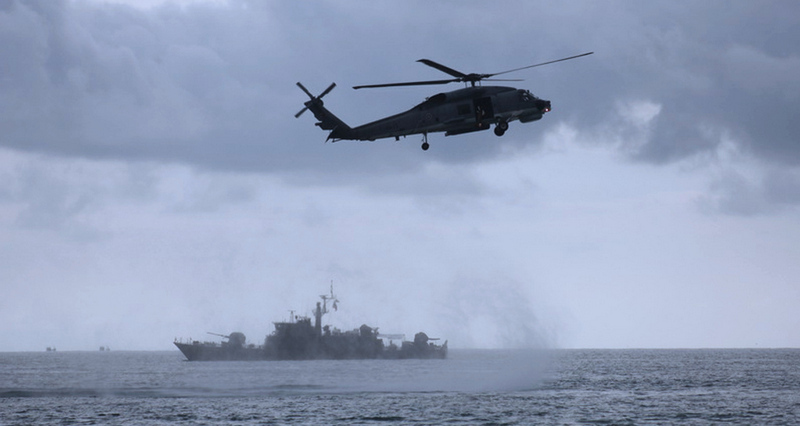 PHUKET: The Royal Thai Navy Third Area Command will host Thailand’s annual Search And Rescue Exercise (SAREX 2015) in Phuket this weekend (August 28-29) with a full-scale simulation using helicopters off Phuket’s Deep Sea Port. Now in its 35th year, the annual SAREX is used to train surface units, helicopters and aircraft from a variety of defence and rescue services in the search for and safe recovery of people from marine accidents. 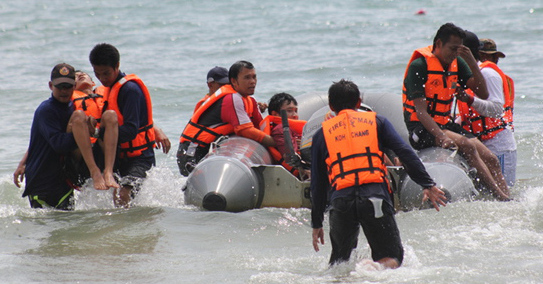 The exercise also aims to ensure clear lines of communication and clearly set boundaries of responsibility for all organizations that join search-and-rescue efforts in Thai waters. As Thailand is a member state of the International Civil Aviation Organization (ICAO) and the International Maritime Organization (IMO), the exercise must be held every year. Last year, SAREX 2014 was held in Hua Hin. In Thailand, the Department of Civil Aviation (DCA) is responsible for co-ordinating any search and rescue centres set up when such incidents happen.